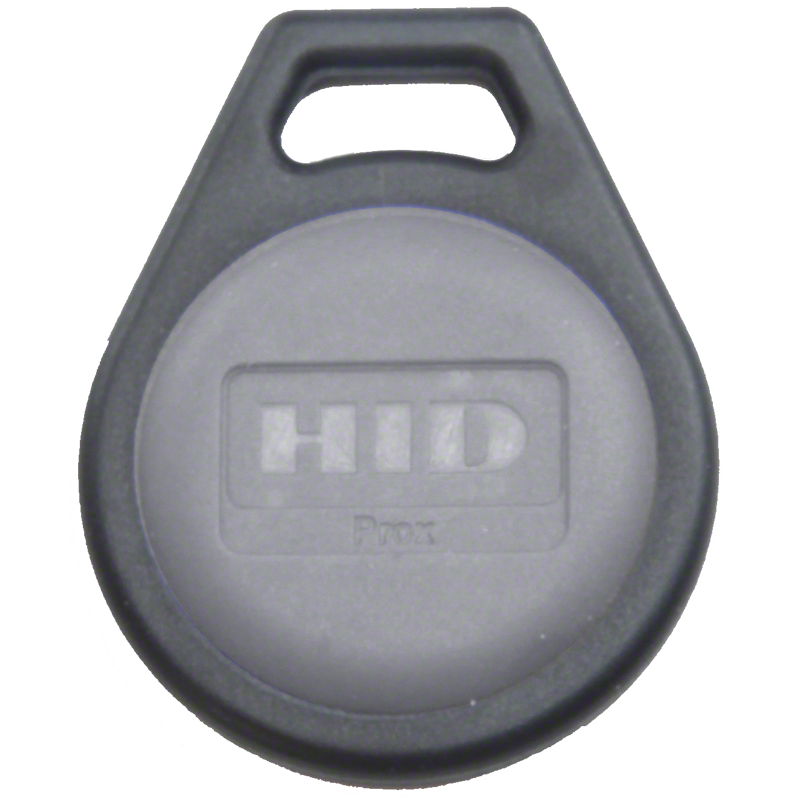 HID ProxKey III - Security Brands, Inc. The ProxKey III is a proximity-card keyfob for access control offering HID proximity technology in a convenient, pocket-size device. The proximity-card keyfob easily attaches to a key ring, badge clip, or lanyard. The ProxKey III is built to withstand harsh operating environments and handling. 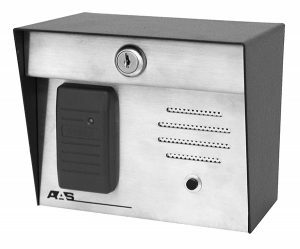 The ProxKey III is suited for use in access control applications where a photo ID is not required. Small enough to fit on a key ring. 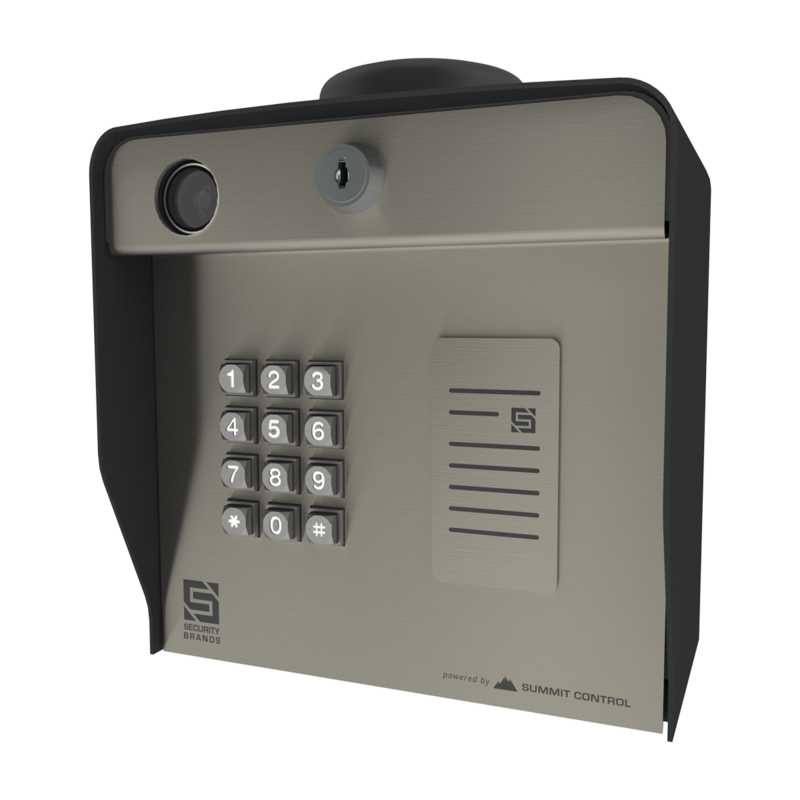 Universal compatibility with HID proximity card readers. 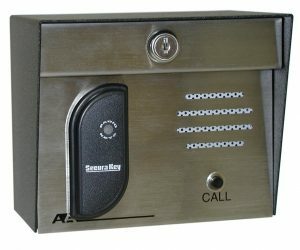 Provides an external number for easy identification and control Can be placed on a key ring for convenient entry.